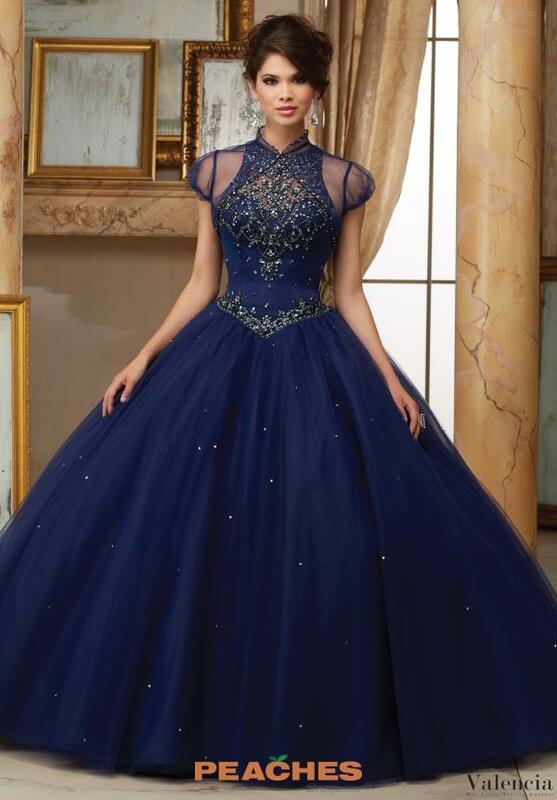 Look and feel like royalty in this amazing Valencia ball gown 60008 by Vizcaya. 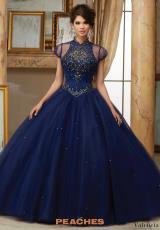 Showcasing a high beaded neckline, matching bolero jacket and a full princess tulle skirt, you are sure to captivate everyone's attention when you enter the room. 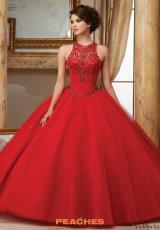 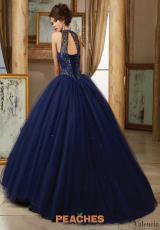 See more amazing Vizcaya ball gowns at Peaches Boutique today.